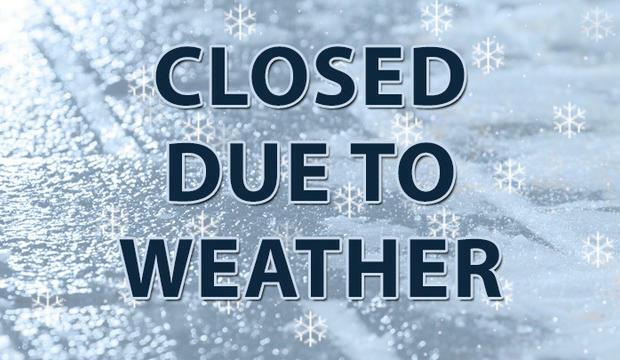 Due to cold temperatures and the closing of Forest Hills Schools and West Clermont Schools, both the Newtown and Amelia Pantries will be CLOSED on Wednesday, January 30, 2019. Thank you for understanding! Stay warm!